Photographing newborn babies is an absolute joy and I am deeply honoured to capture this special time in my clients' lives. While it's an exciting time, it can also be incredibly stressful, which is why my studio is full to the brim of props, outfits, wraps, even clothing for mum and siblings to wear - all you need to do is get here, and everything else will be taken care of. 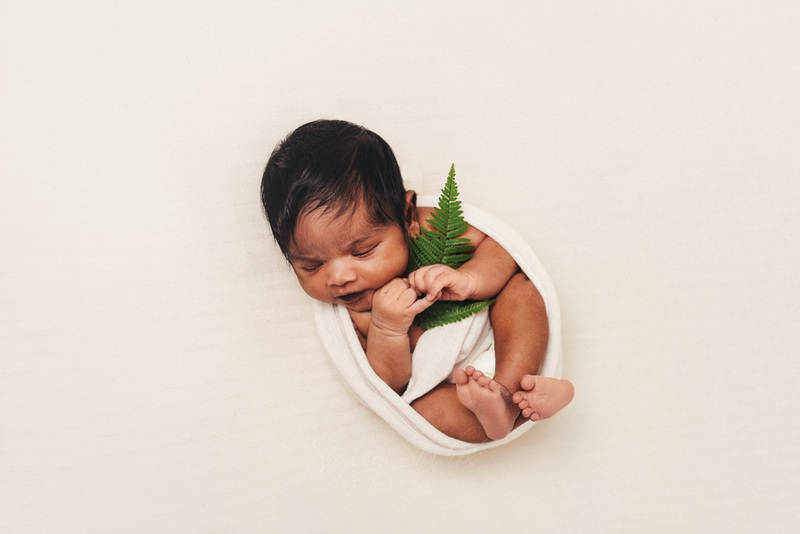 The ideal time to photograph newborns 5-14 days, however I am confident in my abilities to capture beautiful photographs of your baby at any age. I can usually accommodate last minute bookings but please inquire as soon as possible, just in case! 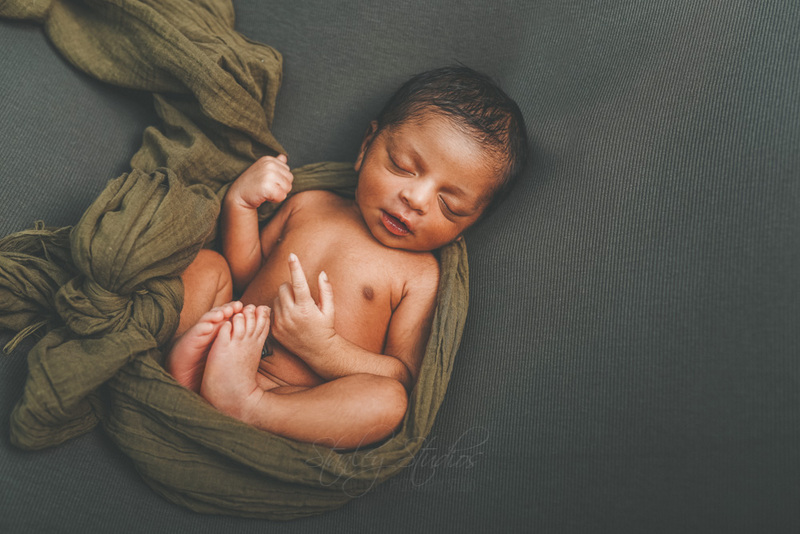 I will never book more than one newborn session on a day to ensure there are no time constraints in nursing and calming your baby during your session. Full newborn sessions can take anywhere from 1 to 4 hours and have no time limits - the baby is the boss. 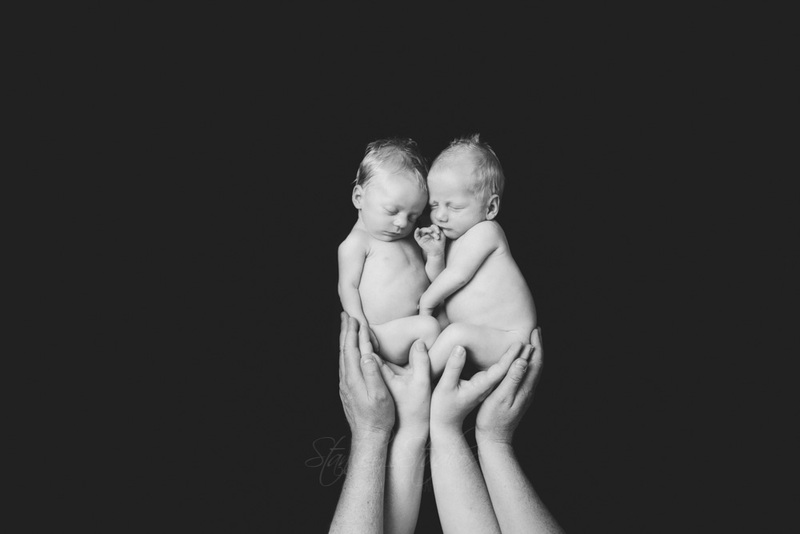 I strongly encourage parents and siblings to join in with your newborn photos - this is a very special time in all of your lives that will be gone before you know it. 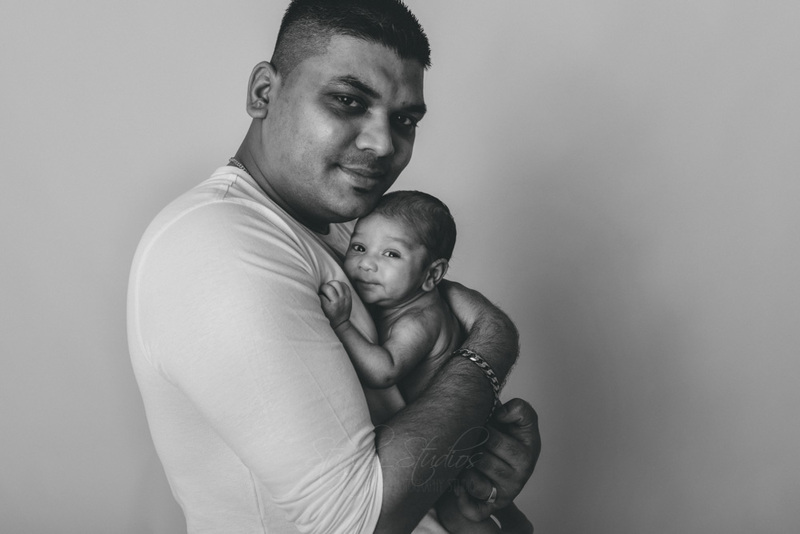 Photographs of children with their newborn siblings are some of my absolute favourite to shoot, and they will be so invaluable to your family in the years to come. If you are only after a few cherished portraits of your new family member we now have a newborn mini session available for just baby.